SEO blogs and magazines are probably the most popular way to learn about anything related to search engine optimization. In an ever-evolving industry such as SEO, it is very important not to miss the train and stay updated on any news and educate yourself on a regular basis. That is why the hand-picked list of the best and most relevant blogs cannot miss in our SEO Resources series! The quantity of the content is growing every year and sometimes it may be difficult not to get overwhelmed. But don’t worry – here is the top 10 SEO blogs that every SEO beginner should know in 2018! 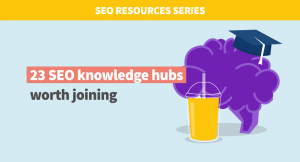 Probably the most popular community-based portal that consists of SEO experts from all around the world writing news articles, guides, analyses and how-to’s related to SEO. Over time, Search Engine Journal has built a solid reader base and their articles are shared by hundreds of users. The engagement in the comments is, on the other hand, rather low. Search Engine Land is a sister to Marketing Land and MarTech Today, all of them published by Third Door Media. Similarly to SEJ, it focuses on daily news from the world of search engines and online marketing written by both Search Engine Land staff and external marketing experts from different fields. The third (but not the last) search engine magazine that focuses on the news as well as guides and tutorials from the SEO world. The structure of the website is based on the nicely arranged categories, so you can easily browse the articles by the topic you are most interested in. Search Engine Roundtable, together with SEJ, SEL and SEW, belongs to the category of SEO news portals that bring updates from the industry on a daily basis. Although it is rather advanced and focuses solely on the news (no tutorials or guides), you may consider adding it to your news feed so that you don’t miss anything important that has happened in the world of search engines. That’s for the SEO magazines. You don’t have to strictly follow all of them, but we would recommend to pick and follow at least one or two of the magazines that you like the most. Moz has become a leader in the industry for the whole generation of SEOs. No one doubts that it is thanks to their awesome inbound strategy of creating tons of useful and educational content for anyone interested in search engine optimization. A special attention definitely belongs to the iconic Whiteboard Friday series with Moz’s former CEO Rand Fishkin. A popular marketing toolset with a great blog that belongs to the best SEO blogs available. As they describe their blog – it is written by marketers for marketers, so don’t hesitate and enjoy the knowledge and experience SEMrush shares with the rest of the world. Another big player among the professional SEO tools is Ahrefs. In the recent years, they really boosted their blog so they definitely shouldn’t be missing from the list of SEO blogs that are worth following. Moreover, Ahrefs love data-driven case studies so their content is usually backed up by real numbers. Neil Patel is probably a name that does not need to be introduced to anyone that came across online marketing. Quicksprout is one of his many projects – very useful especially for the detailed guides from the online marketing field for both beginners and advanced users. Brian Dean a.k.a. Backlinko is a well-known name in the SEO world. He popularized the skyscraper technique and proved that quality really beats quantity. Although he posts new articles rather rarely, when he does, you can be sure that the topic will be covered from top to bottom and since the content is regularly updated, you can usually return to his guides anytime. To put you into perspective – his latest post has over 900 comments and almost 19,000 Twitter shares (at the time of writing this post). 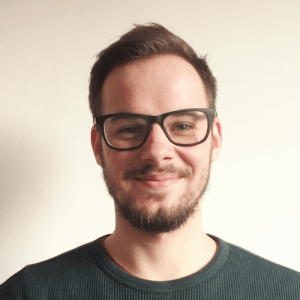 Everyone who ever had a WordPress website probably knows a famous SEO plugin by Yoast. Not so many people know that they also run an awesome SEO blog full of useful posts not only for WordPress users. Most of their content is written in the form of guides and how-tos so it can serve as a great starting point for any SEO beginner. Now that you know what are the best blogs and magazines to learn SEO and stay updated on the industry news, don’t forget to add them to your news feed or follow their social profiles, so that you don’t miss any quality piece of content! 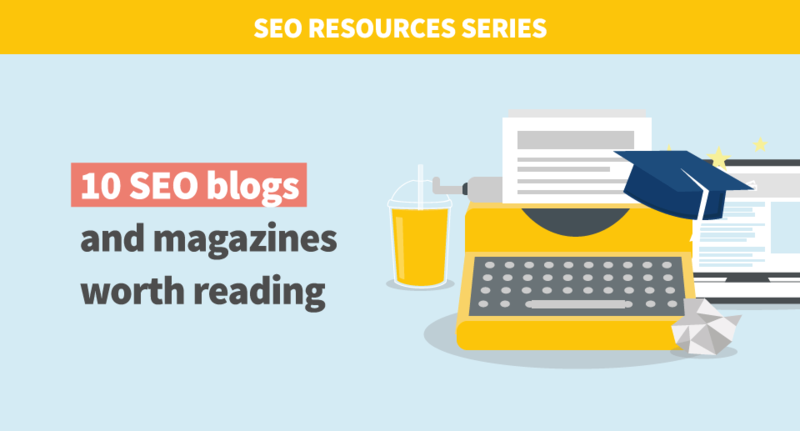 Do you have any favorite SEO blogs or magazines that were not mentioned in our list? Do not hesitate to share them with us!